Upupupupu! Watch the short new trailer. 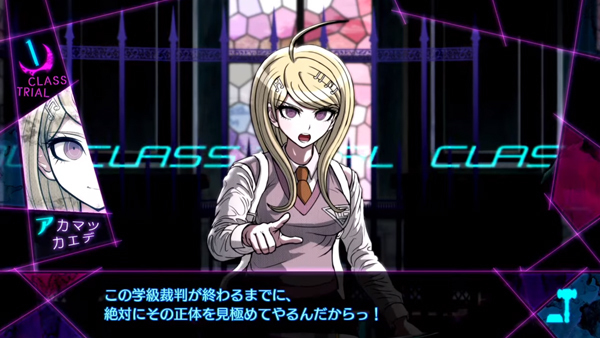 New Danganronpa V3: Everyone’s New Semester of Killing will launch for PlayStation 4 and PS Vita in Japan in January 2017, Spike Chunsoft announced at the 2016 PlayStation Press Conference in Japan. 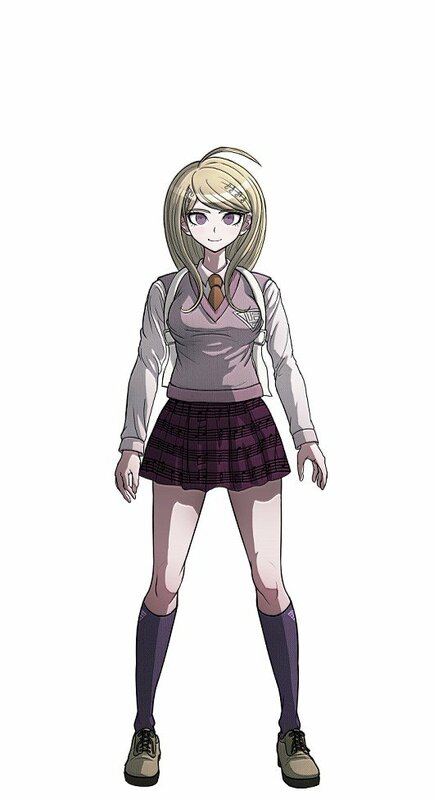 The protagonist of New Danganronpa V3 is Kaede Akamatsu (voiced by Sayaka Kanda), the first female protagonist in a numbered Danganronpa title. She is a reliable and responsible type with a bright and positive personality. She naturally takes charge and leads others, and possesses both strong determination and the ability to take action.